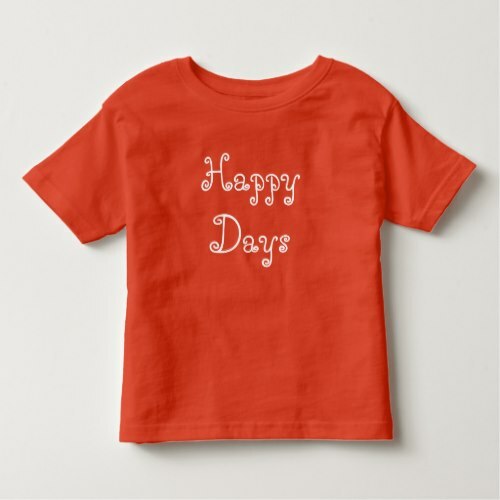 Stylish, cool, lovely, orange color, soft, 100% combed ring spun cotton, kids t-shirt for toddlers, both boys and girls. A fun t-shirt for the carefree, happy, beautiful childhood years. 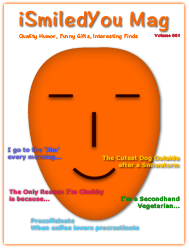 Makes a great gift for birthday, christmas, and holidays, for your son, daughter, grandkids, nephew, niece, the lil prince and princess, the bundles of joy, in your lives.